Who has the space - not me? But this year I am using my NEW slow cooker to ease the load! Right before Thanksgiving I participated in a Thanksgiving Prep Chat with Hamilton Beach. I learned so much from the other Facebookers and Hamilton Beach. to assist with my holiday meal one single thought. Yep, I am late to the slow cooker game! 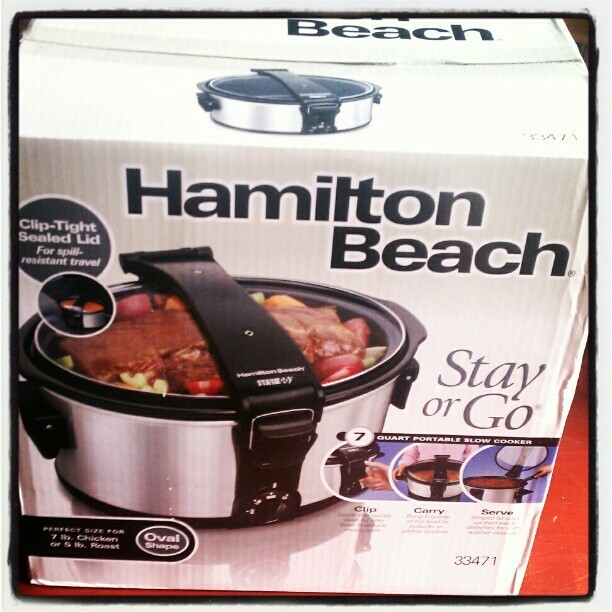 After the chat I received a 7qt Stay or Go Portable Slow Cooker. And am thrilled to use it for my holiday cooking and to simplify my meals year round. PUTTING THE SLOW COOKER TO USE FOR THE HOLIDAY MEALS! 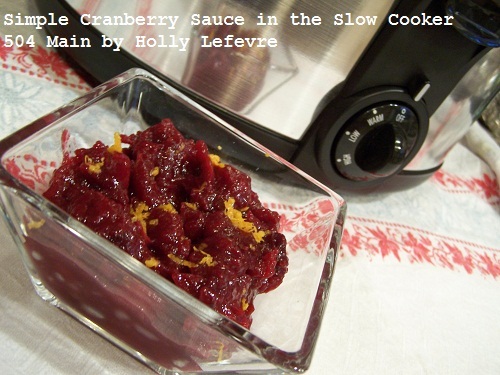 So many of the chat participants said they were using one or more slow cookers for their Thanksgiving meal...that I could not wait to try this for my Christmas meal! 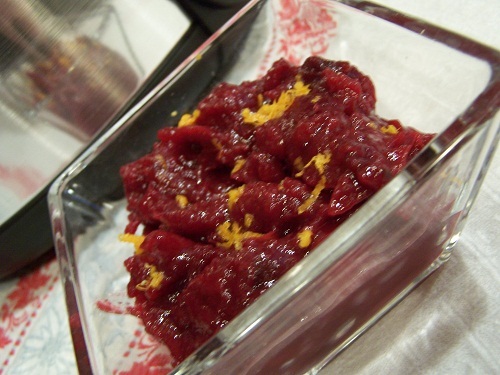 At this very moment I have cranberry sauce cooking. Garnish (of you wish) with orange zest! I decided to head to Hamilton Beach and check out all of their recipes. I am excited to be freeing up some oven and stove top space by using my new slow cooker. I plan on adding some mashed potatoes to the slow cooker menu tomorrow using the Easy Slow Cooker Mashed Potato recipe found over on the Hamilton Beach site. about the possibilities of my new slow cooker! it will make my vegetarian chili (our fave meal) and every day meal prep so easy! Of course their are recipes for slow cooker meals, sides, and dessert all over Pinterest and the web, but I am pulling my first recipes from the Hamilton Beach website. I did ask for some chicken cooking advice on Facebook to and had a great response from everyone their too! What do you prepare in your slow cooker? disclosure: I received a Hamilton Beach Slow Cooker but was under no contract/obligation to blog about - doing it because I love it! I love my crockpot/slow cookers. I have a small one that I used for cranberry sauce for Thanksgiving and for Christmas dinner I'm planning on using my big girl for a potato casserole. I use mine a lot all year long for soups, stews, etc. Yours looks awesome! 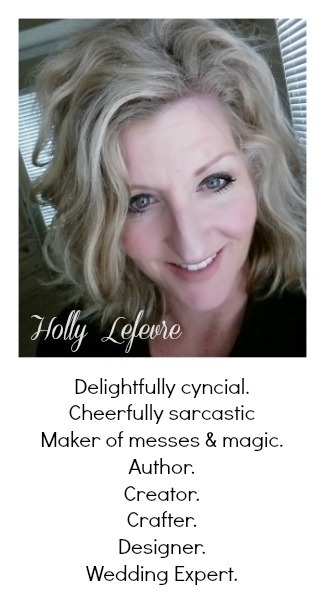 Have a Merry Christmas, Holly.